Daily closure of the northbound SH 130 left lane and shoulder between Laws Road and SH 45 (TRM 459-460). Alternating lane closures on the northbound and southbound SH 130 main lanes and shoulder in between SH 21 and FM 80 (TRM 460-478). Complete closure of northbound SH 130 right lane and shoulder between Laws Road and SH 45 interchange (TRM 459 to MM 460). 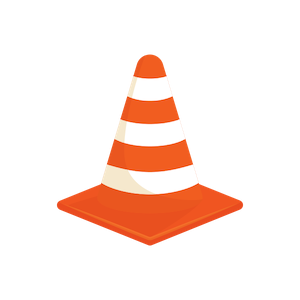 Daily lane closures affecting the SH 130 southbound right shoulder, southbound frontage road left lane and southbound main lanes off-ramp to the frontage road between CR 222 (Schuelke Road) and FM 1185. Daily lane closures, 7 a.m. - 7 p.m. 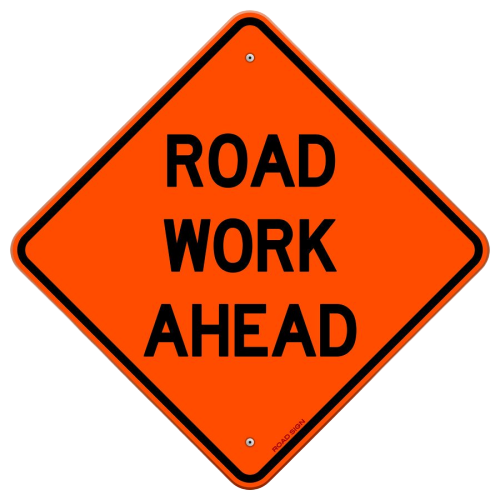 Alternating lane closures on the southbound frontage road between CR 179 (Homannville Trail) and CR 222 (Schuelke Road). Right lane and shoulder closure on the northbound frontage road between FM 1185 and CR 222 (Schuelke Road). Left lane closure on the Southbound Main Lane between Lockhart Interchange (US 183) and FM 2001. 10/18/18 thru 22/20/18. Roadway Construction. SH 130 Southbound alternating lane closures between CR 176 to FM 621 for construction. US 183 Northbound left lane closed between CR 176 and SH 45 Interchange. 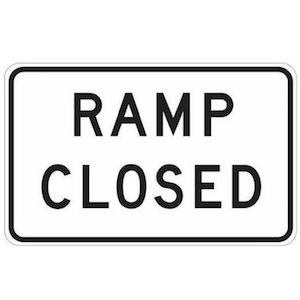 RAMP CLOSED – SH 130 Northbound entrance ramp just beyond CR 176/Old Lockhart Road closed for construction. Northbound travelers looking to enter SH 130 using the on ramp just north of the HWY 21 intersection. SH 130 SB right lane closed between FM 20 and CR 119 for construction. Alternating daily lane closure of the SH 45 interchange between Laws Road and SH 45. SH 130 northbound left lane, right lane and shoulder closures for construction-related activity. Drivers should stay alert to message boards for closures and alternative exit information. 5 p.m. - 9 a.m. Alternating lane closures on the southbound main lanes to repair at bump in the roadway between CR 217 and CR 109 (TRM 475.5 and 476.5). Temporary closure of the SH 45 ramp during one of the days between 3/22-3/29. Drivers should follow detour signage and pay attention to message boards throughout the week. Traffic Advisory – Temporary closure on the northbound SH 130 main lanes at the connection to SH 45 westbound & NB SH 130 bridge (TRM 459.2). Crews are doing guardrail repair and removal work related to earlier accident. Northbound traffic must use exit 460 for NB 130 and WB 45. Please drive with caution in the area. Temporary right lane closure on the southbound frontage road at TRM 468.5-470 for guardrail repair. Alternating temporary closures of the SH 45 ramp and the NB 183 off ramp (Exit 460) during the daytime for movement of construction and traffic management equipment. Please follow detour signage and pay extra attention to crews in the area. Temporary closure of the SH 130 southbound left lane south of FM 1185 (trm 468.2) due to an accident. Daytime closure of the 183 off ramp (Exit 460) between Laws Road and SH 45 interchange. Motorists should use exit 463 to continue onto northbound 183. Alternating lane closures on the SH 130 southbound main lanes south of FM 209 (TRM 491.5-491.9). 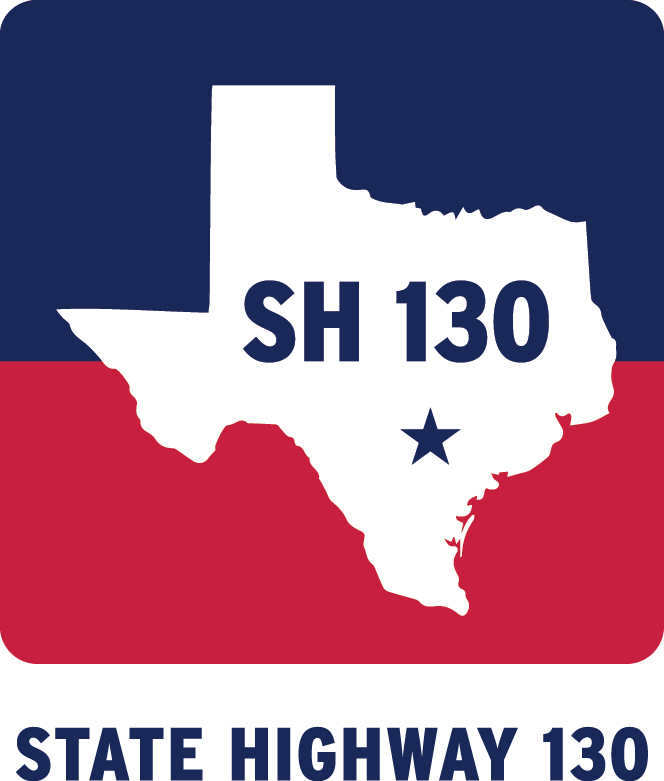 For additional updates you can follow us on Twitter at @sh130toll or visit our Facebook page.